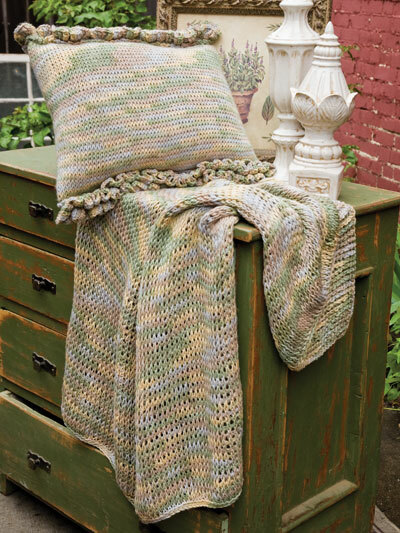 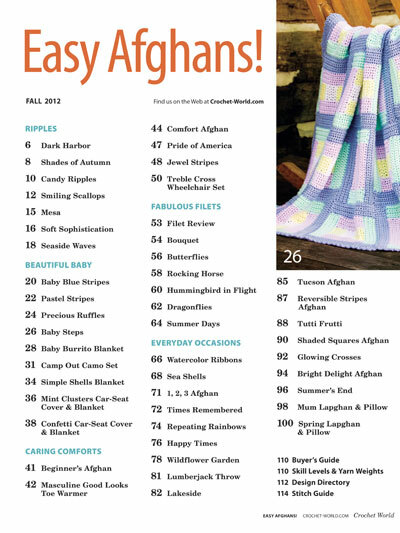 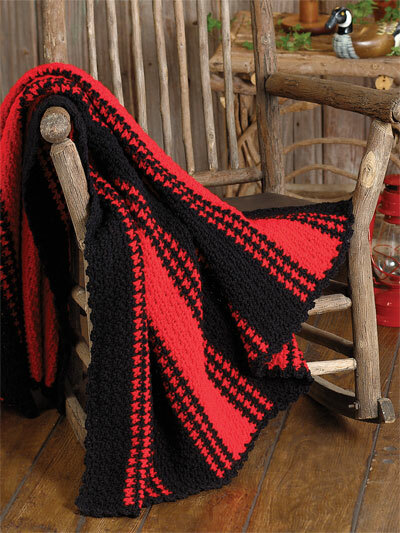 Make the most of your precious crochet time with these 46 EASY-to-stitch afghan patterns! 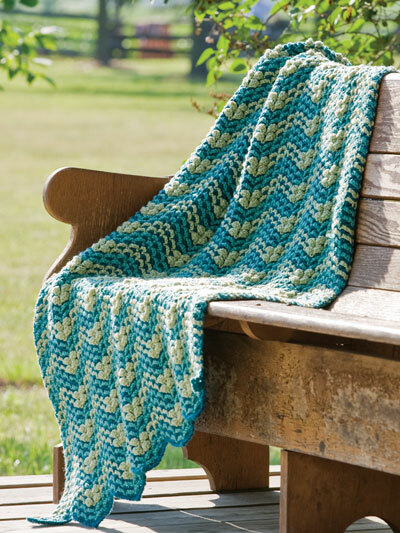 Your creativity will soar as you make up these beautiful designs in luscious textures for fine-, light-, medium- and bulky-weight yarns. 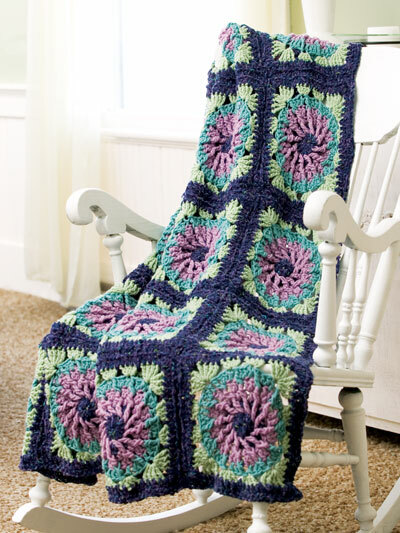 Claim the promise of hours of pure crochet PLEASURE packed into one convenient 116-page collection -- download your copy today! 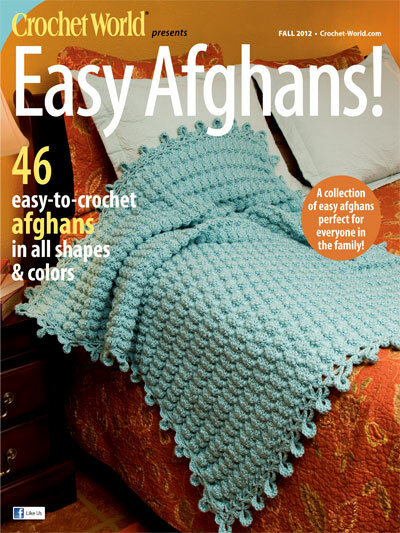 I have started one of the afghans and it is super easy. 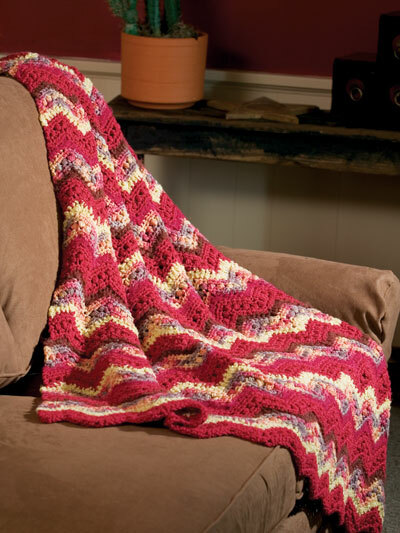 would recommend these patterns.